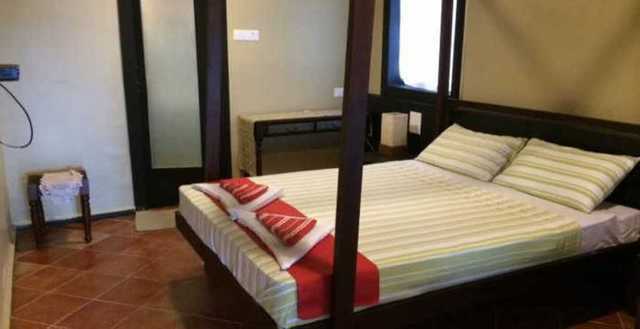 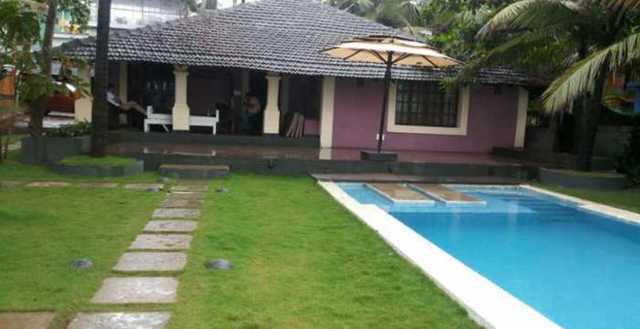 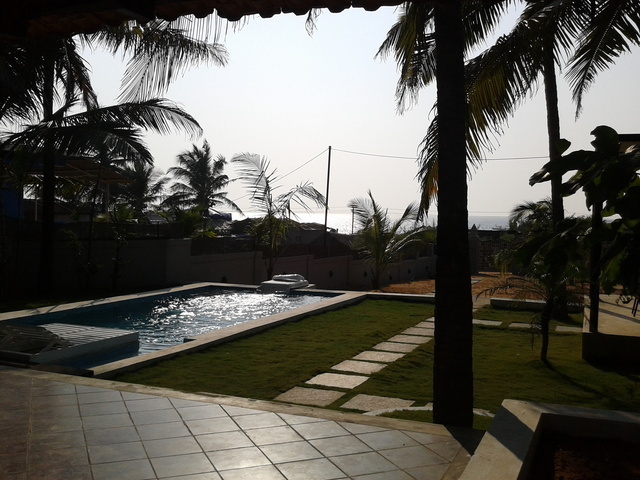 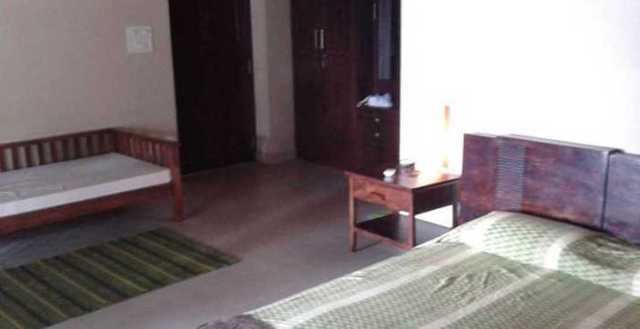 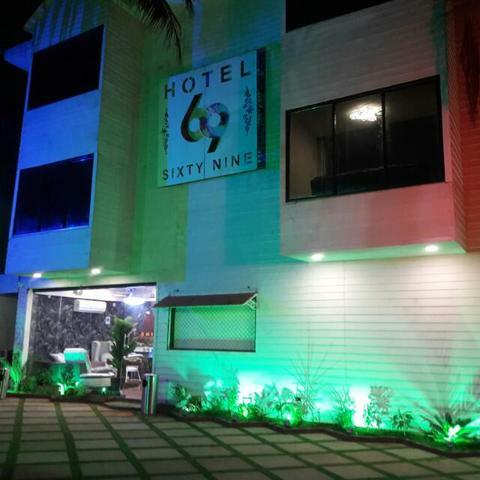 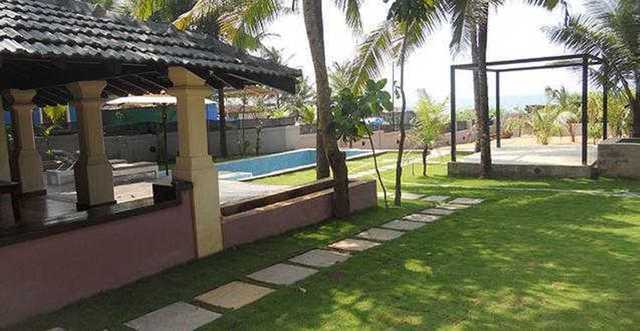 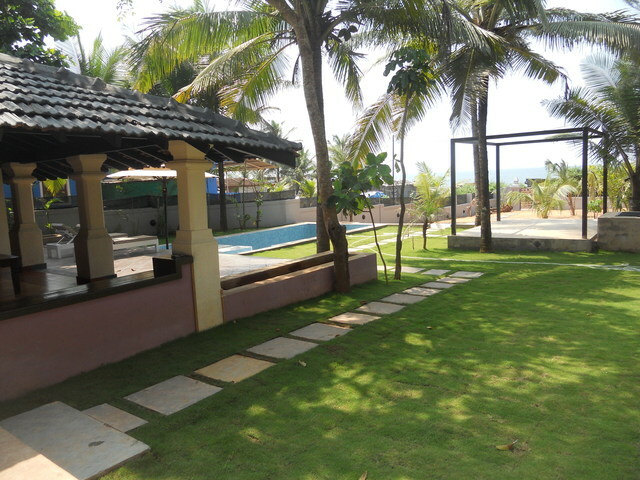 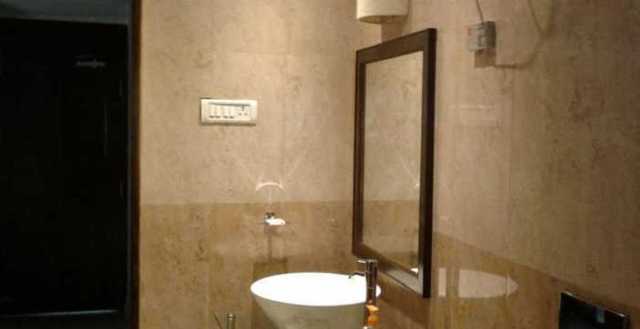 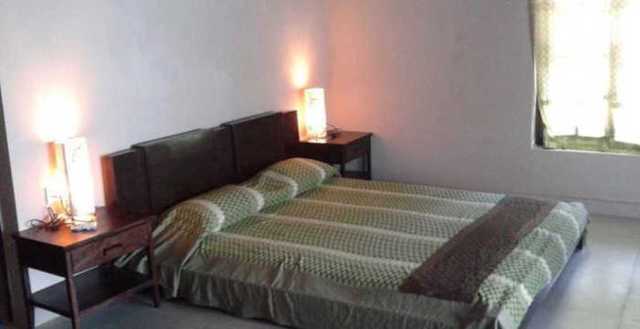 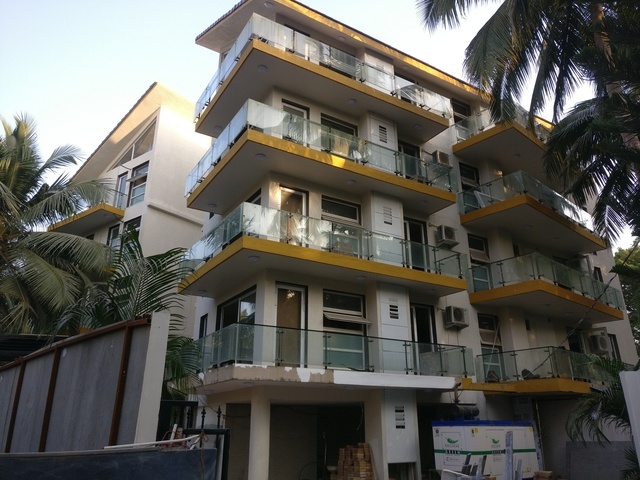 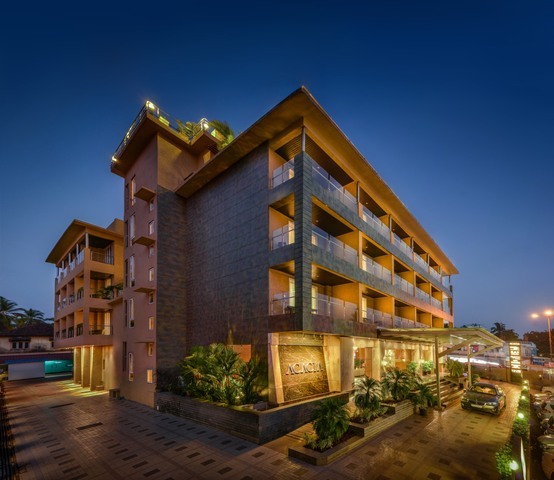 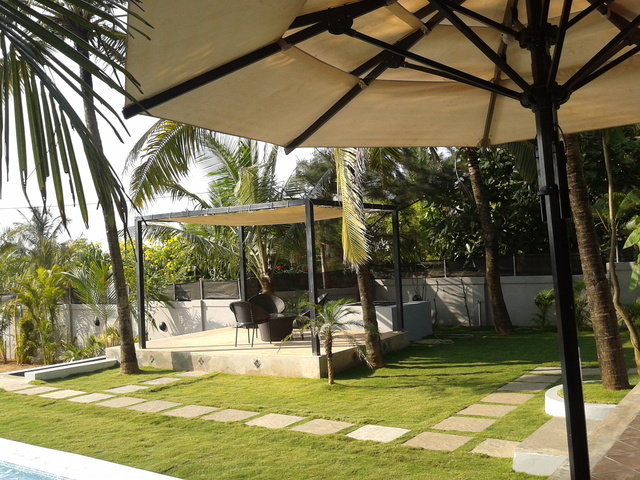 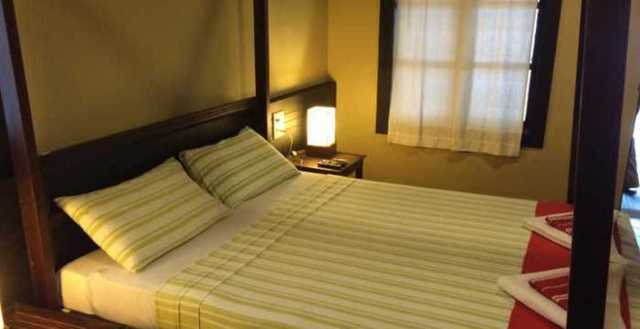 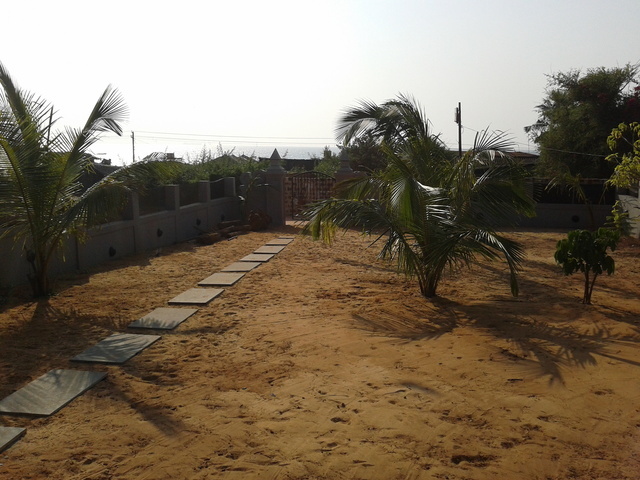 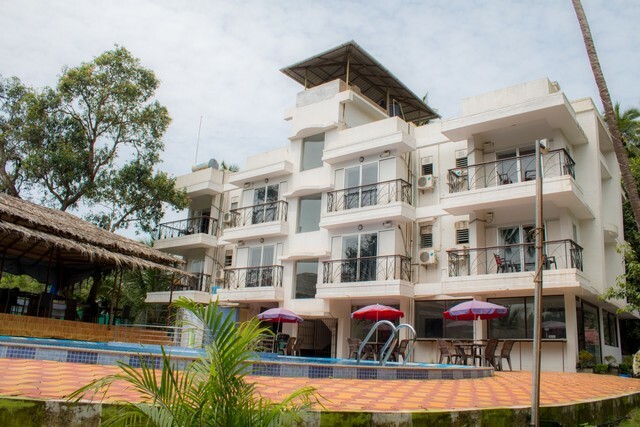 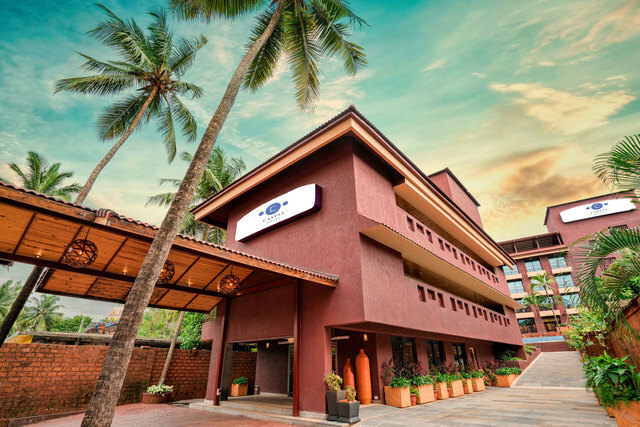 Nandini Beach Villa is a beachfront property situated in Calangute. 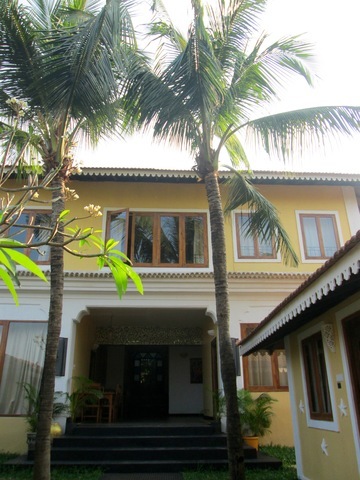 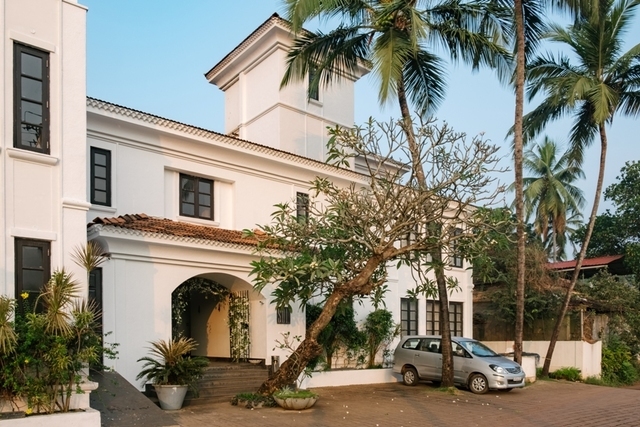 Its a 100 year old Goan villa with its rustic charm and elegant interiors enhanced by the pristine view of the sea. 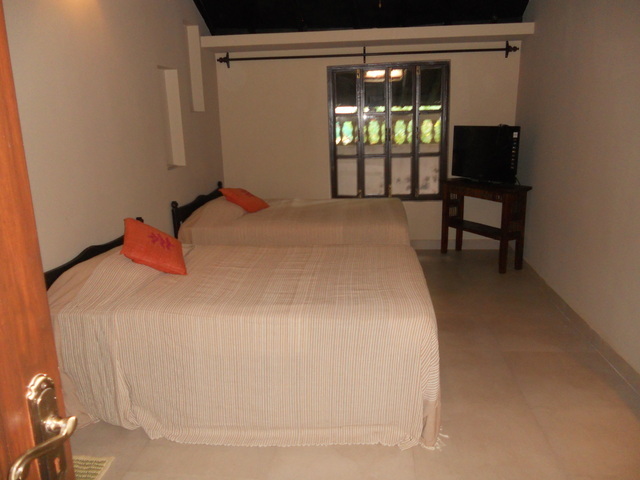 Comprising of 2 bedrooms, living / dining area, kitchenette, we also have a swimming pool and an outdoor gazebo for guests entertaining. 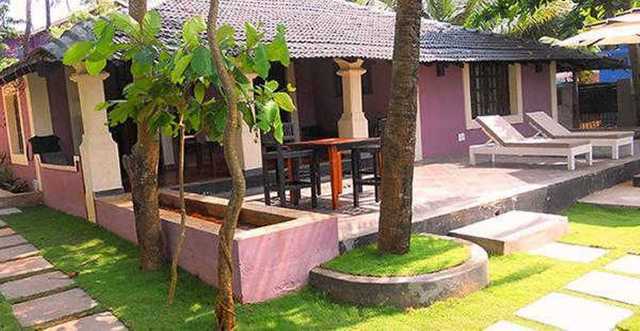 An in-house cook can prepare your desired meals and a full time villa assistance helps for any last minute need. 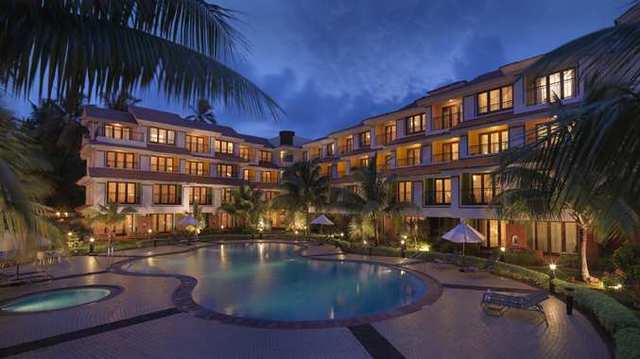 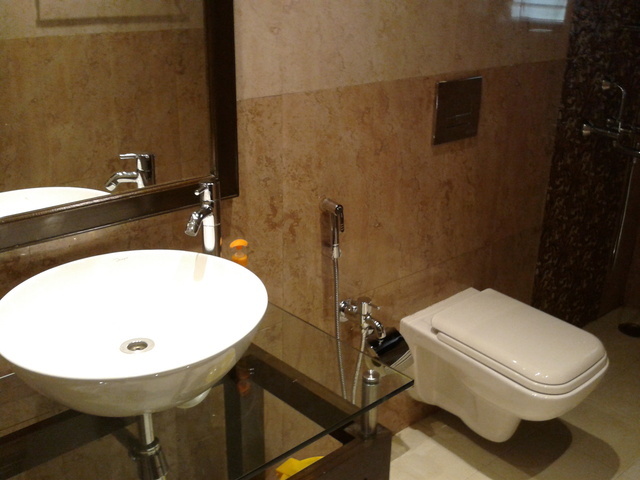 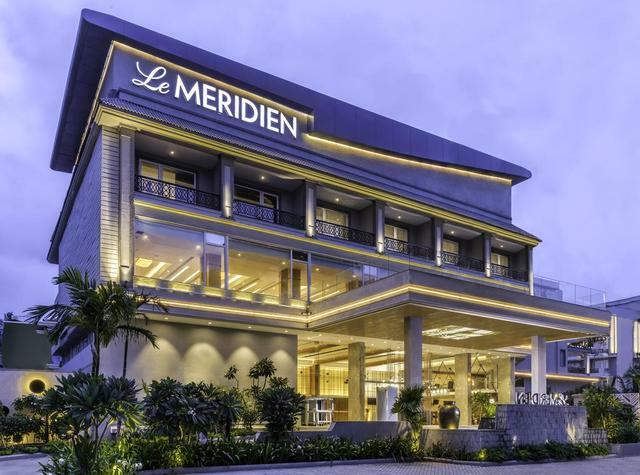 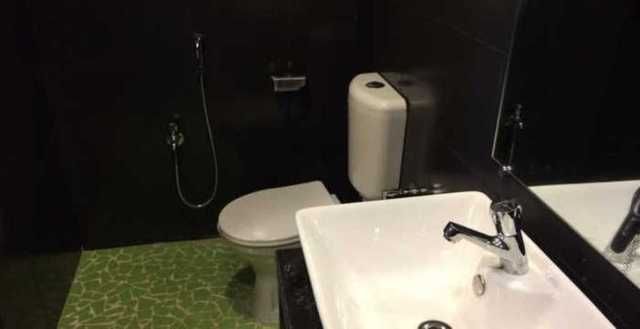 Free wi-fi access and a complimentary mini bar welcomes each guest arriving at Nandini. 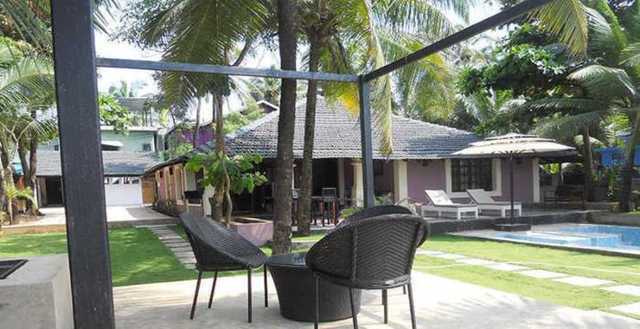 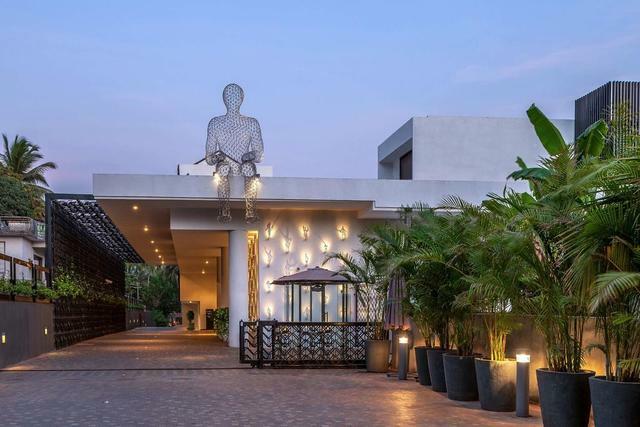 A private access to the beach and easy reach to Calangute town, Nandini Beach Villa is your chic beach getaway for that much deserved time with friends, family or a romantic getaway.